Idios is a project for humans by humans. Aiming to get at the heart of each individual, Idios tries to explore what makes us who we are by asking very direct, personal questions, requiring the user to be completely honest. 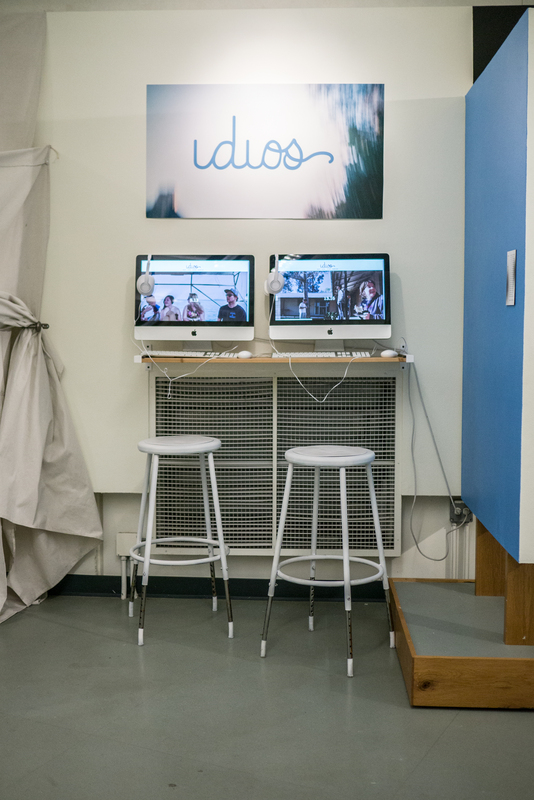 Idios is a senior thesis project that was produced over the course of eight months, which includes the journey from distilling many ideas to a main concept, then to production. 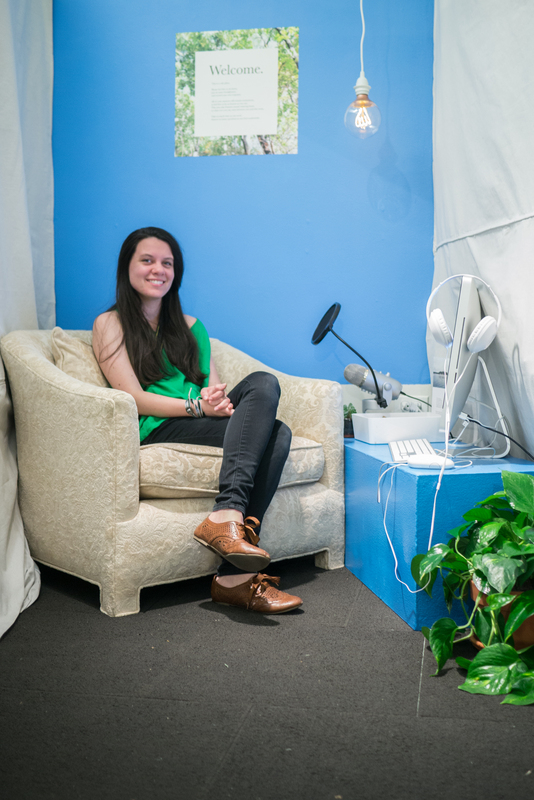 Sprung forth from the contemplation of memory, specifically how we remember people, Idios moved to be an audio based platform where participants can record answers to questions that explore who they are, as well as listen to answers already published. 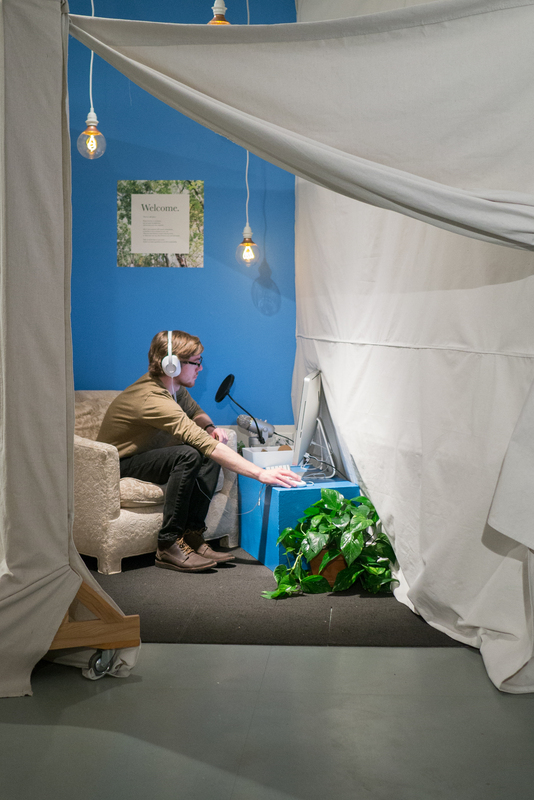 During the exhibition, a recording studio was constructed for those who wished to record in the gallery, on the spot. 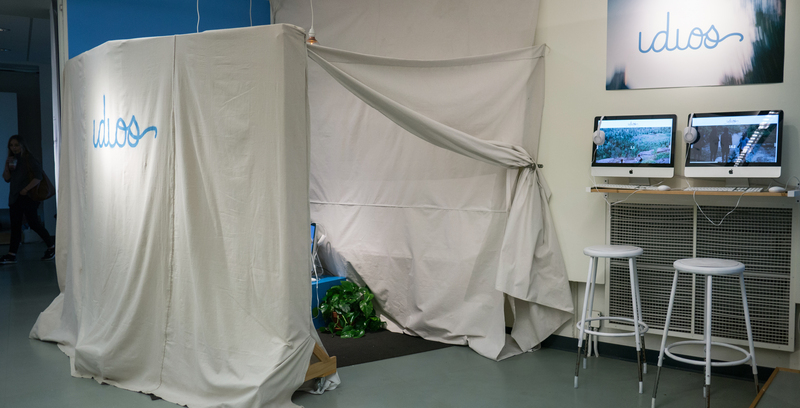 The studio featured sound reducing foam, and a privacy curtain for those recording, as Idios is completely anonymous. Recordings are live posted to the website.